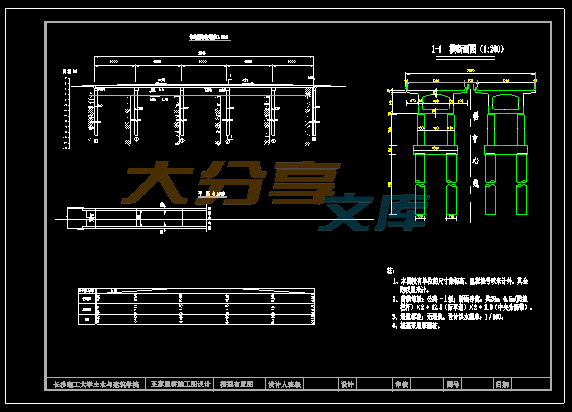 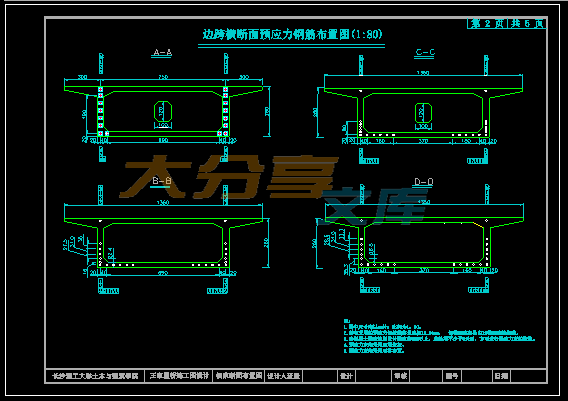 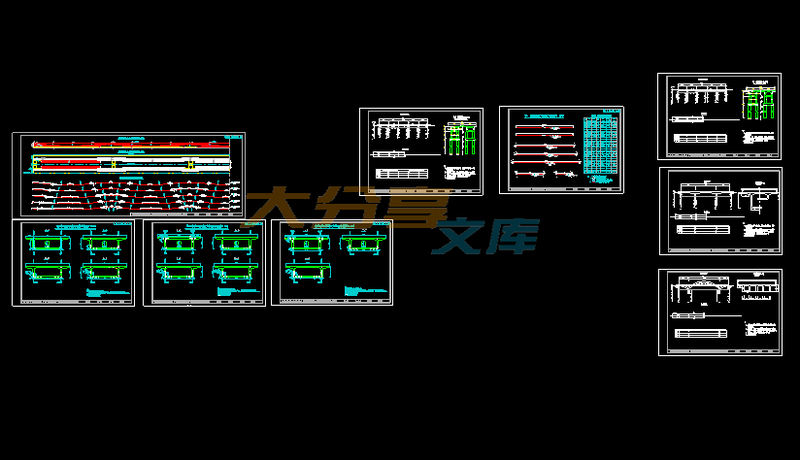 This design is The construction design of the wangjiali bridge. 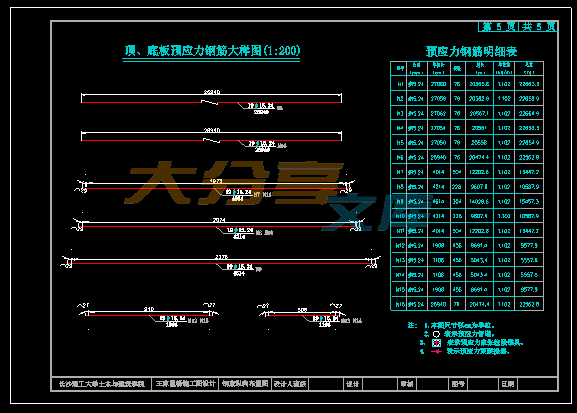 continual beam bridge with the spans of 5×40m. 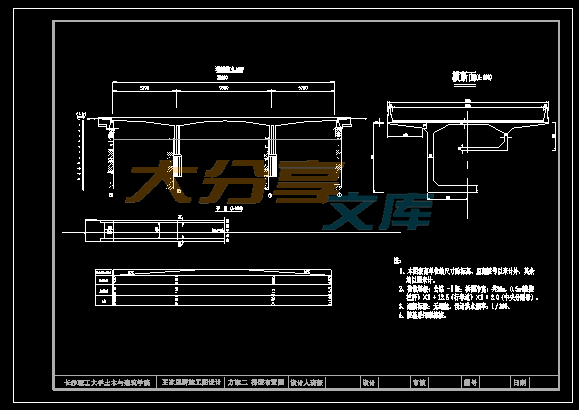 is 2.6m.The pier is designed to be solid pier with the diameter of 130cm. 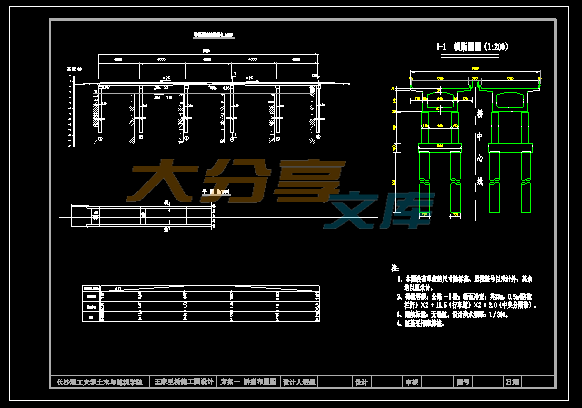 The main beam is built with Full Framing Method. 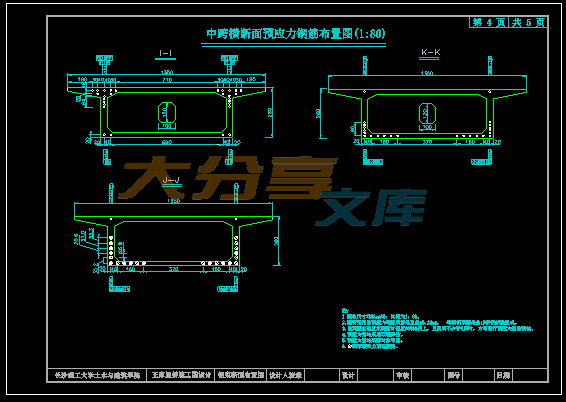 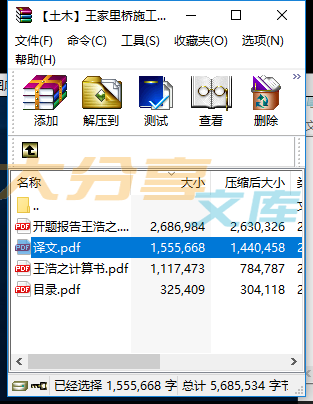 that the design is up to the assignment.